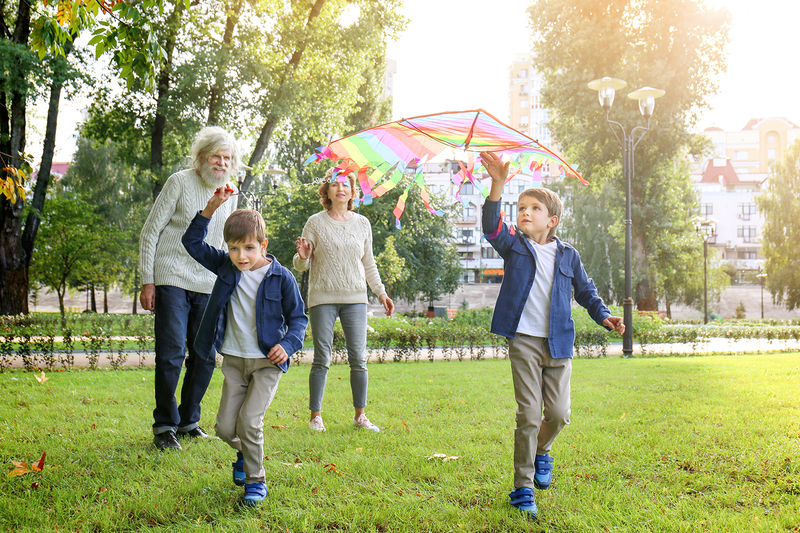 Playgrounds and swing sets are a great way for both generations to have fun, get some fresh air, exercise, and laugh ’til it hurts! (Pssst, it’s also the perfect outlet for hyped-up, amped-up energy, usually on the side of the kids.) Squeals of “Push me! Push me!” are guaranteed. Then again, you may both need to take a nap afterwards. Flowers. Vegetables. Herbs. Berries. It doesn’t matter what you plant. What matters is that you’re working together, and that you’ll have something to show for your efforts before too long! Imagine gathering a beautiful floral bouquet, snacking on crispy carrots, snipping aromatic thyme, or making juicy strawberry shortcakes from your crop. 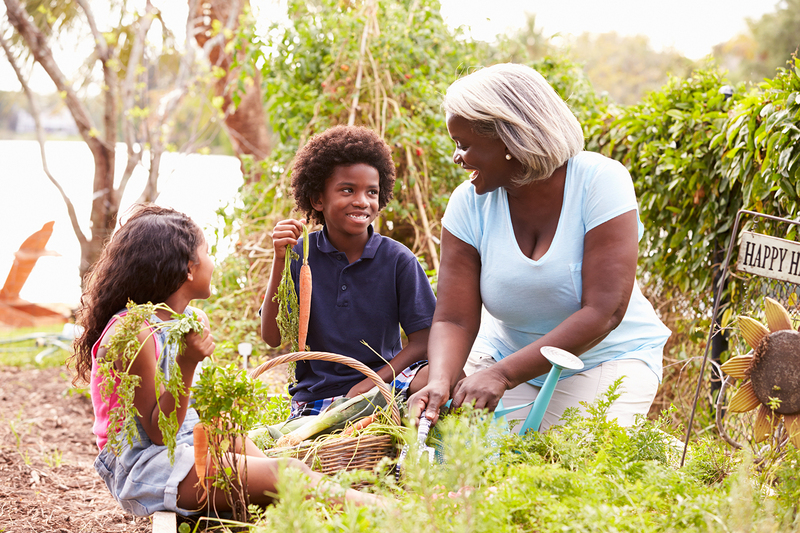 We like to call it memories (and green thumbs) in the making. There’s nothing better. Choose a mega-fancy model, a dollar-store version, or even a simple homemade contraption. The type of kite doesn’t matter. The giggles do. Find an open space (park, field, beach, etc. ), check for wind direction, then let ’er rip! You can certainly discuss geometry, physics, velocity, and aerodynamic lift if you want. But frankly, pure child-like fun is much more, welp, fun! Yes, hopscotch. That fun, timeless game you used to play as a kid yourself. 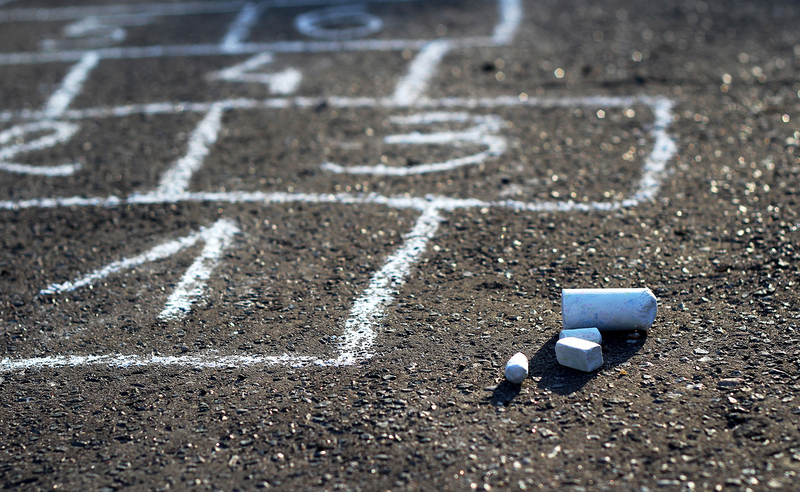 Whip out that chalk, draw those squares, fill in the numbers, and teach your munchkin the rules of the game. Maybe even share a funny story or two of you playing this game as a kid yourself. 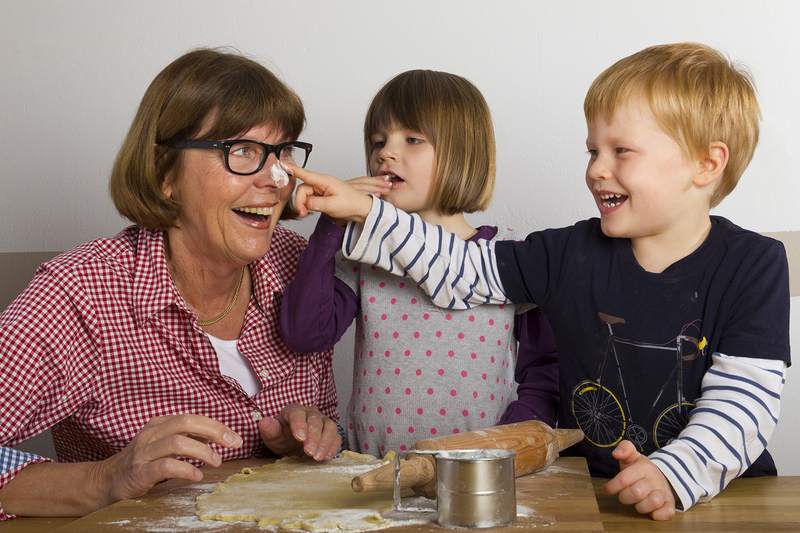 Children always love hearing what their grandparents did when they were young(er). There are the children’s movies of today. Then there are the classic, award-winning children’s movies of the good ol’ days. You loved them as a kid. 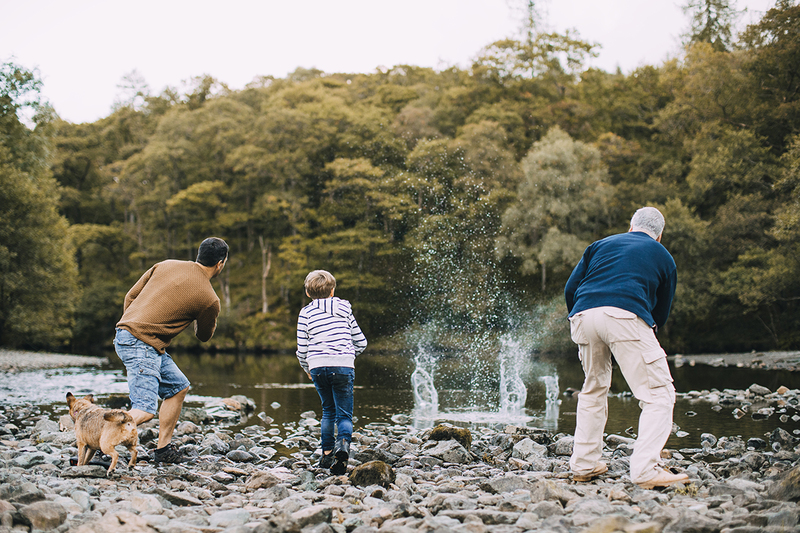 Now show your own grandkids what they were like! Print movie tickets. Make popcorn. 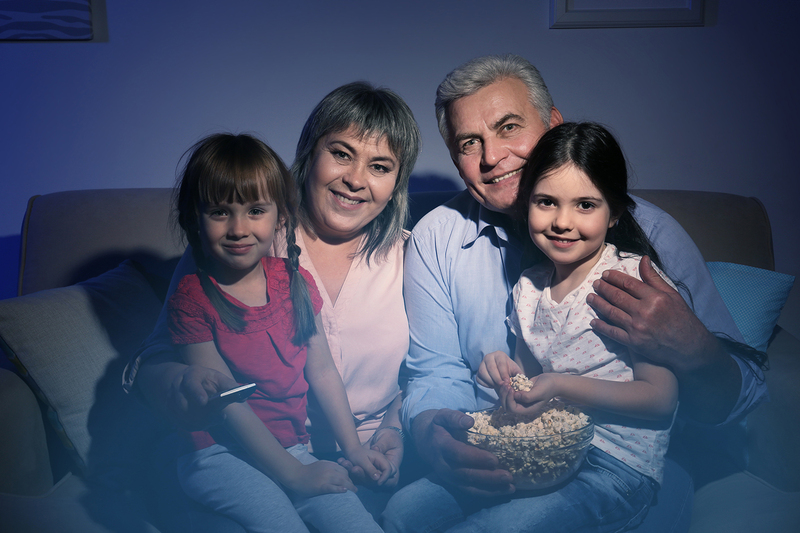 Even build an indoor drive-in movie theatre by creating cars out of cardboard boxes, pillows, and blankets. Then dim the lights. Cuddle up together. And let the movie begin! Calling all mini Picassos and amateur artists alike! 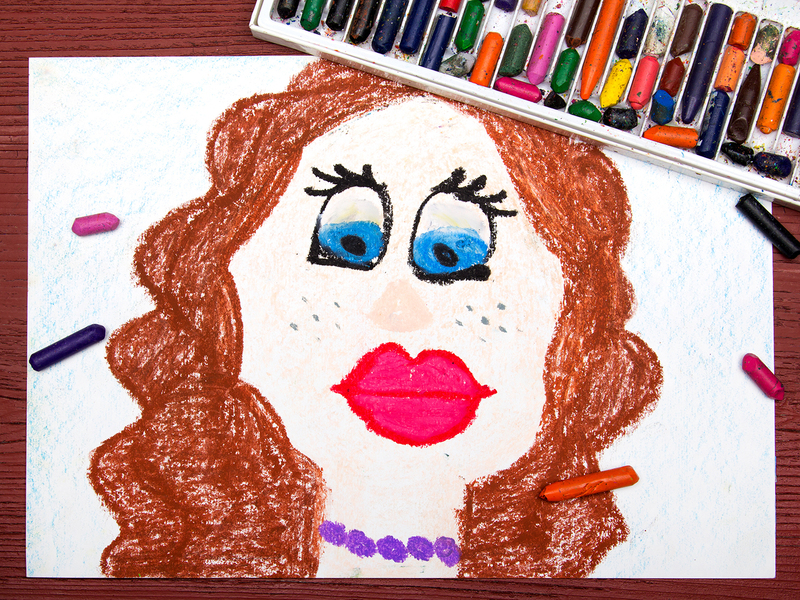 Put paint, markers, or jumbo crayons to paper and sketch each other as you see each other. Artistic talents not required. Just a whole lot of lovin’ and a good sense of humor. Afterwards, discuss what features you emphasized and why. You may even decide to frame your masterpieces afterward. A great gift idea. Good, old-fashioned fun always involved a puppet show. 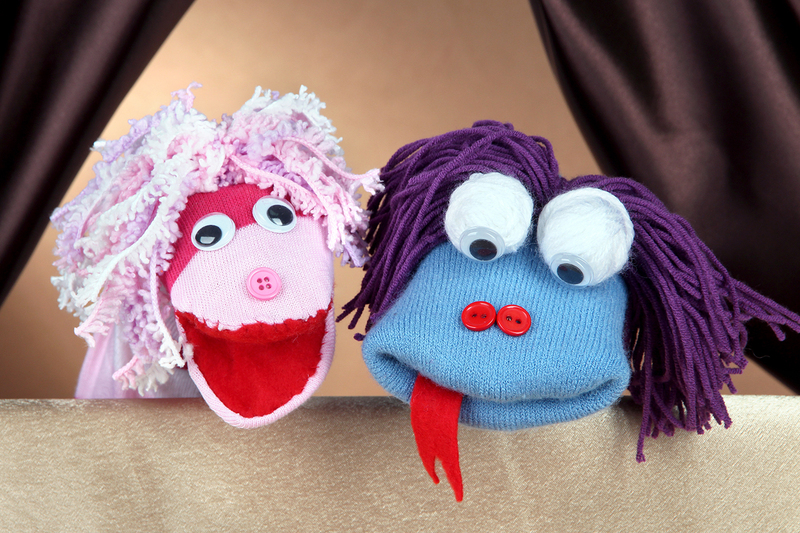 So let your creative juices flow as you and your grandkids buy or make puppets. 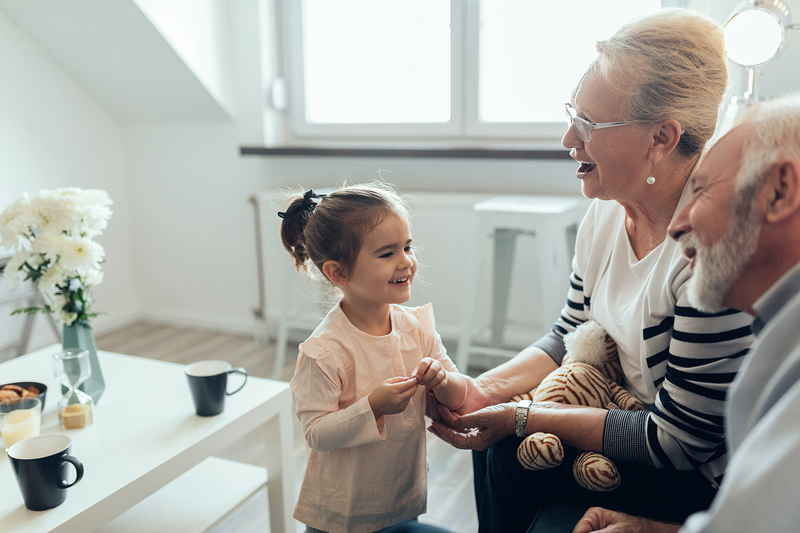 Script a play based on a funny story from your past or a modern-day adventure involving your grandchildren. Build a stage. Then invite friends and family to your show. However, the real fun, as you’ll clearly see, will have all taken place behind the scenes—together! What makes you happy? Sad? Scared? What’s your favorite thing to do and why? One word to describe yourself is ________. What’s your most favorite food? Least favorite? What’s your favorite thing to do in the summer? Winter? If you found a magic lamp, what 3 wishes would you ask the genie to grant?